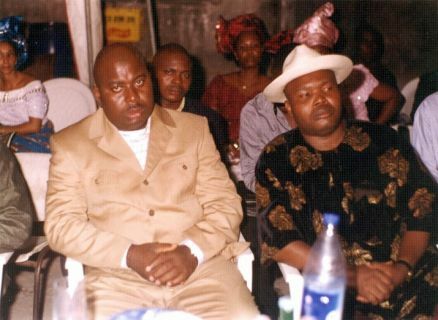 Alhaji Asari Dokubo, Comrade Joseph Evah. 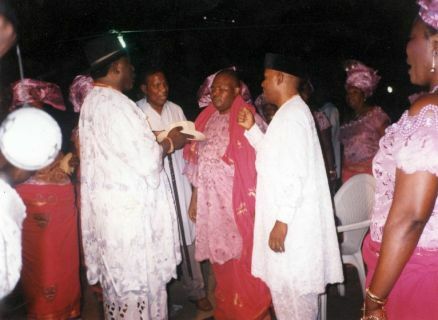 Chief E.K Clerk receiving the relief materials from Ezon Ebi. 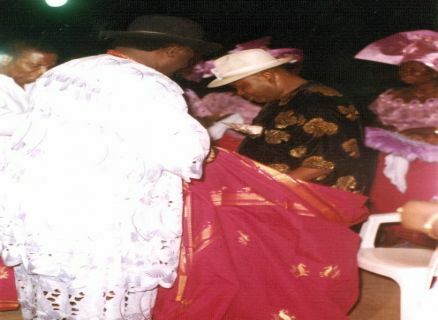 Comrade Evah being decorated as the grand Patron of Izon Ebi Lade. 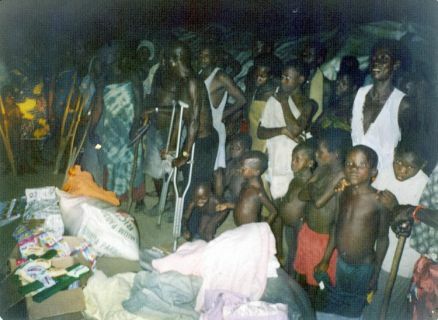 Ezon Ebilade Ogbo presenting relief materials to the displaced. 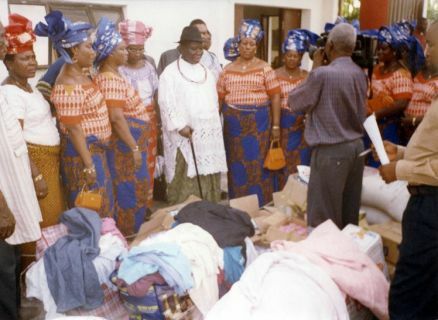 Izon Ebilade Ogbo presenting relief materials to the lepers. 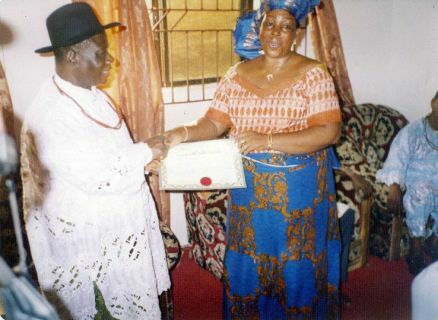 Mrs Adigha Odili president of Ijaw Ebilade Ogbo presenting award of Excellent to Chief E.k. 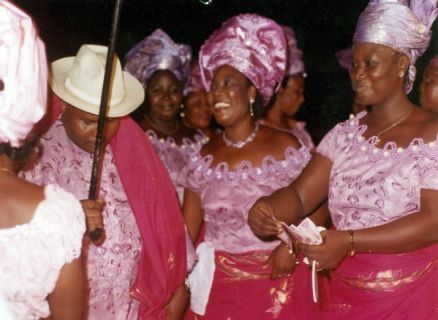 Clerk. 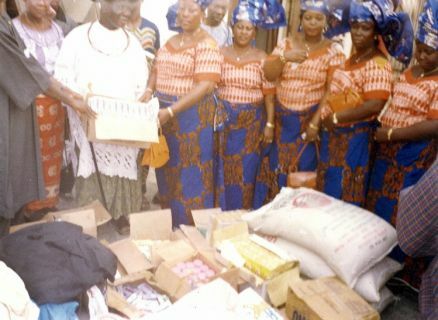 Relief Materials presented by Ezon Ebilade Ogbo to displaced Ijaws during the Warri crisis. 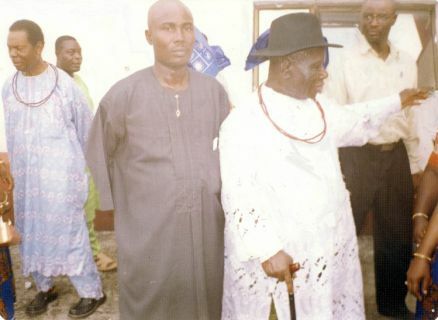 Gani Fawehinmi, Tribute to a hero!